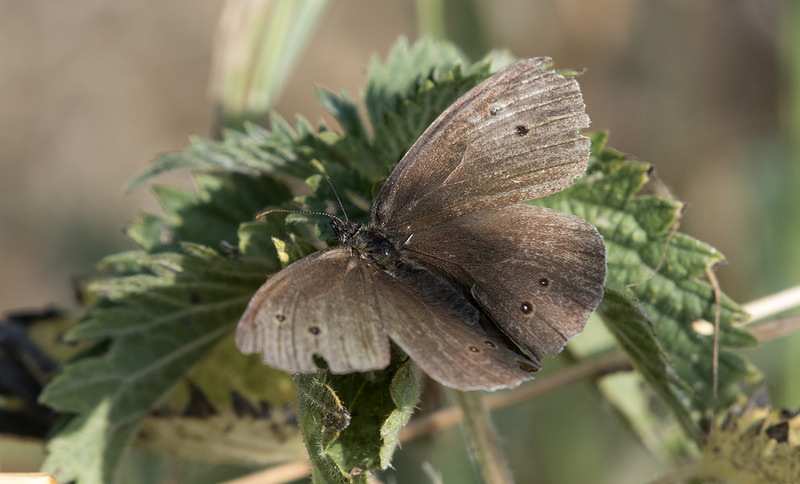 The Small Woodbrown Butterfly species was discovered at Bakhim in Khanchendzonga National Park after 120 years by researchers from Sikkim University. The study was conducted by Sailendra Dewan, Bhoj Kumar Acharya and Sudeep Ghatani of Zoology department of Sikkim University. The findings of the study have been published in a recent issue of theJournal of Threatened Taxa. The butterfly species was first discovered by a scientist named de Nicéville in 1887. However, the exact location of the species and its photographic evidence were not presented during that time. This time, the researchers conducted the study by capturing specimens of the butterfly species along with photographic evidence. The Small Woodbrown Butterfly also called Lethe Nicetellais so named because of the presence of brown wings measuring around 50 millimetres which are marked with white spots. Belonging to the smallest members of genus Lethe, the butterfly is found mainly in eastern Himalayas and in forests lying between elevations of 1,800-2,800 metres. Of the 41 species ofLethethat are found in India, 32 species are reported from Sikkim alone. The species of Lethe are also found in Sunda Islands, Japan and Siberia. After this important rediscovery, researchers are planning to explore the diversity of butterfly species in other areas of Sikkim namely Teesta and Rangeet valley and adjoining areas in Darjeeling-Kalimpong of West Bengal.